Magnolia Plantation certainly must rank among the most beautiful places in all of America — especially during Azalea season. 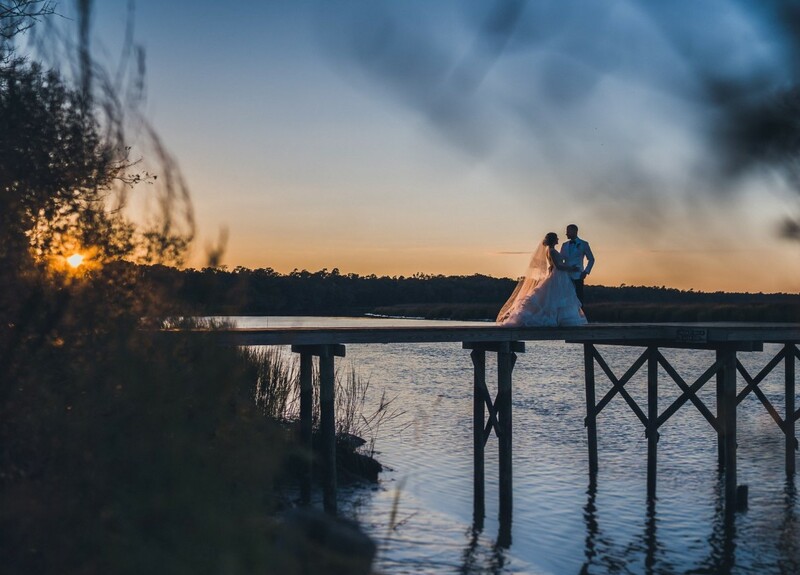 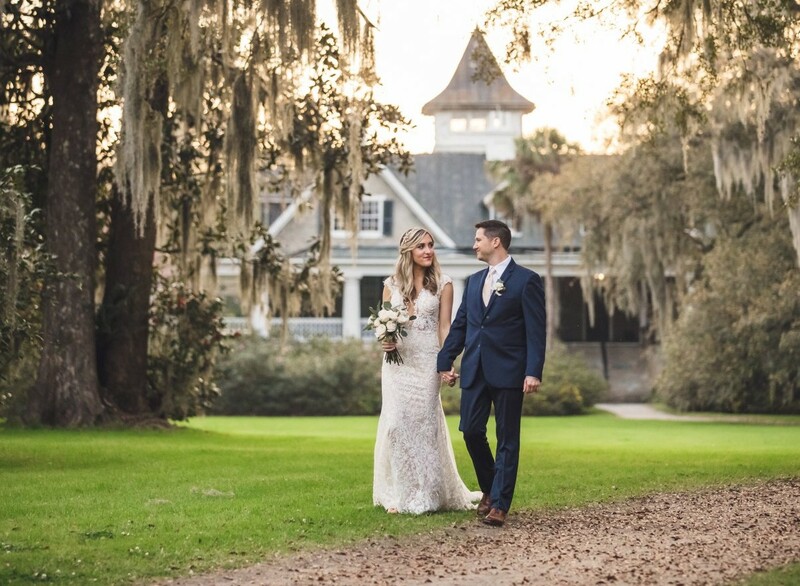 The Carriage House is a unique and beautiful reception hall, which overlooks the marshes of the Ashley River. The Plantation house Veranda stands surrounded by gardens and fields. 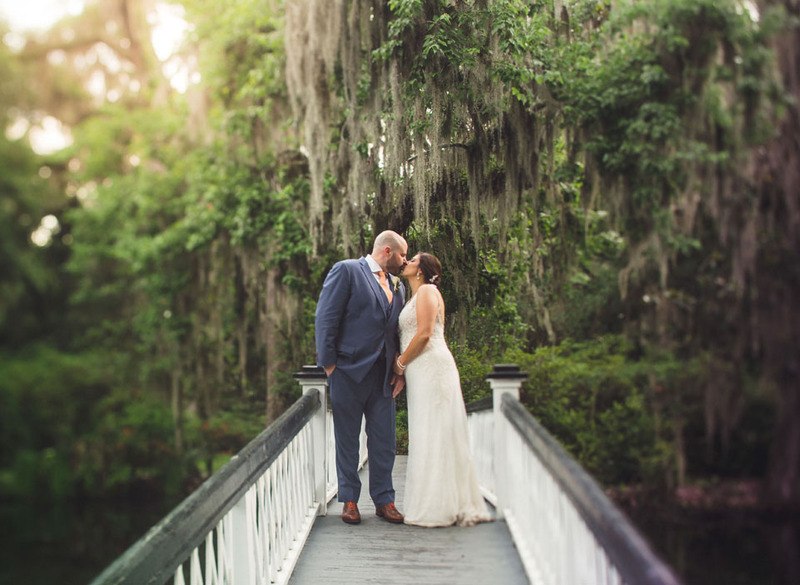 There are endless hidden alcoves and groves, from stately oaks, to bamboo forests, and cypress swamp gardens. 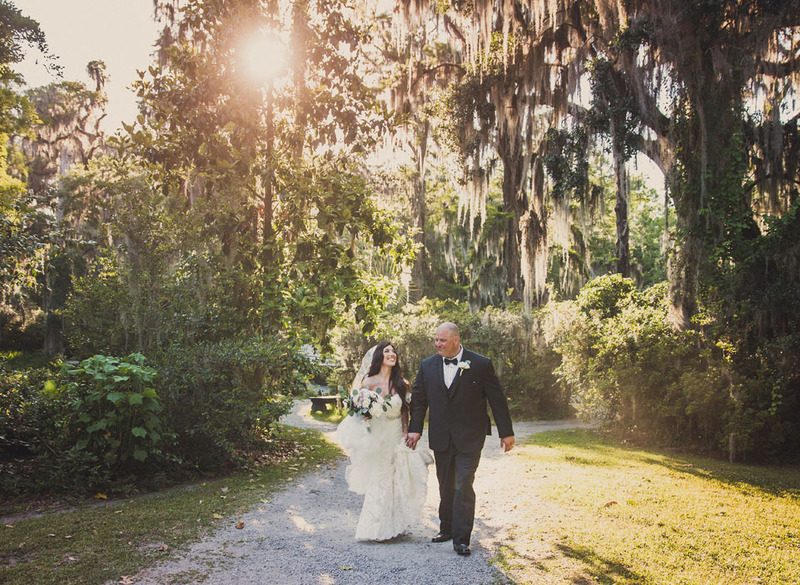 Magnolia Plantation is a photographer’s dream, and we are so grateful that we get to work here so often. 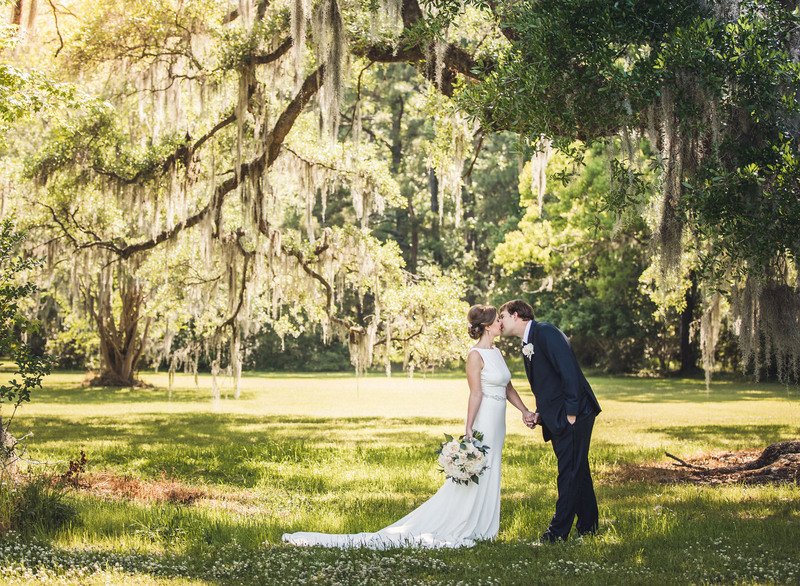 The special event staff at Magnolia is beyond compare — helpful, kind, and accommodating. 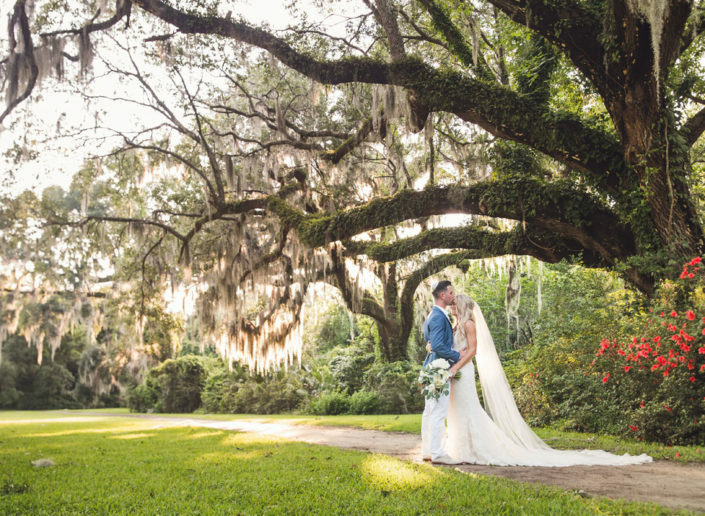 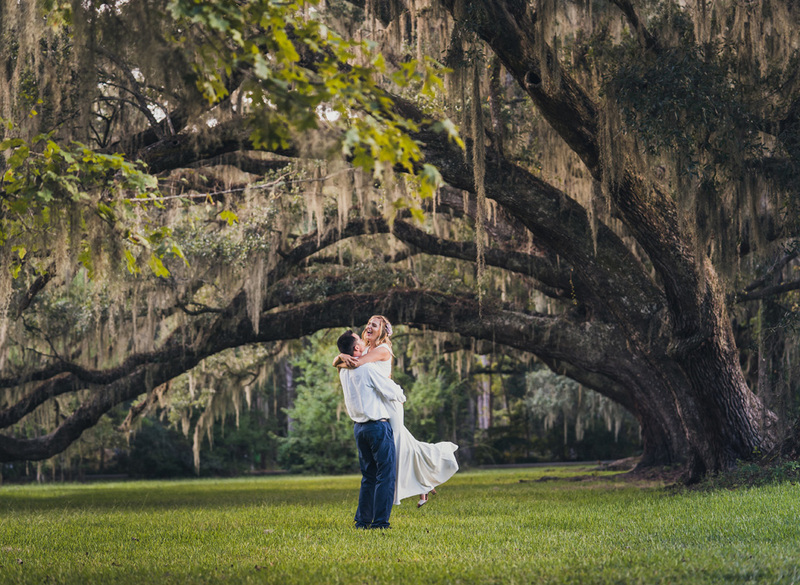 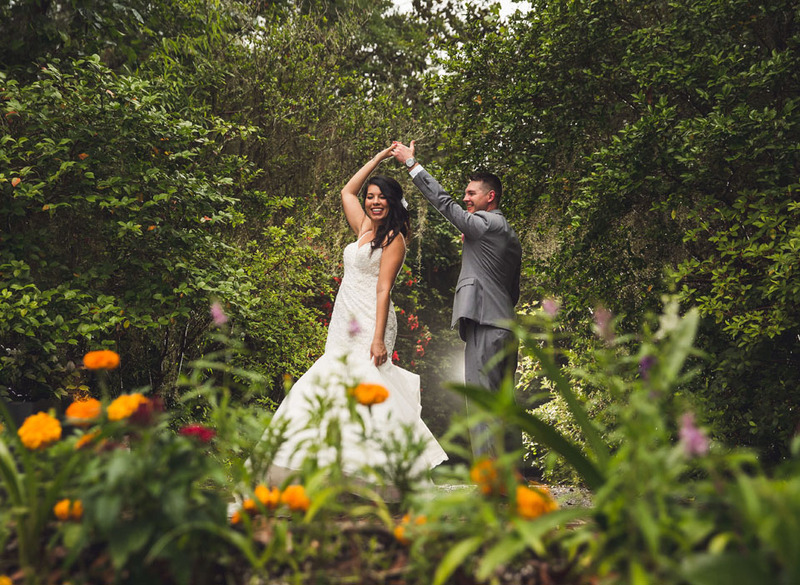 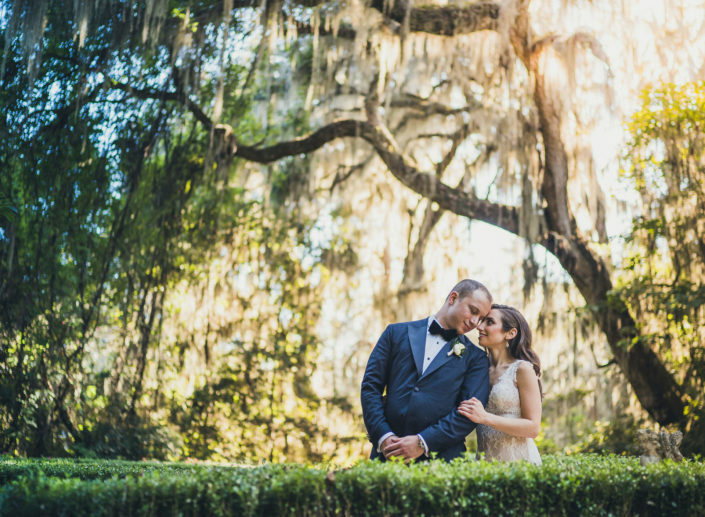 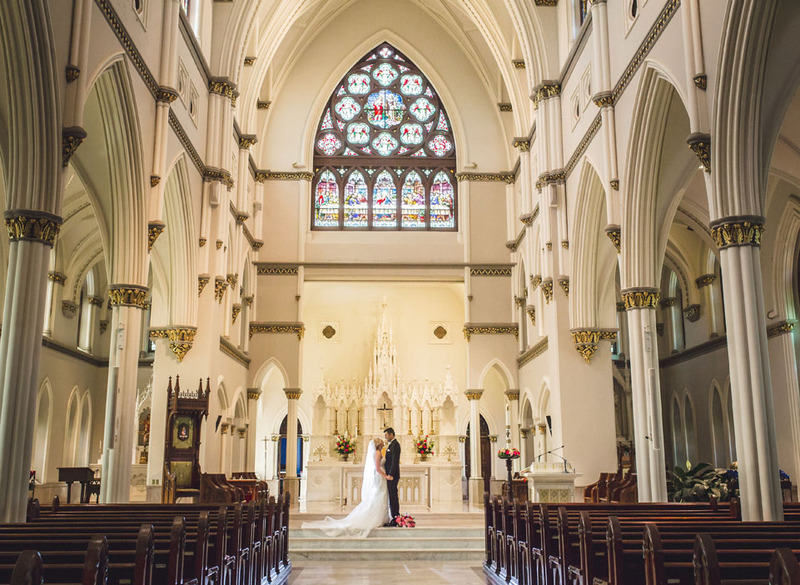 Browse a few weddings in our Magnolia Plantation and Gardens portfolio to see the magnificent variety that this venue has to offer.